If you are a West Virginian then you know that no matter where Life takes you, Your Heart will always be in West Virginia. This awesome design expresses that exact emotion. 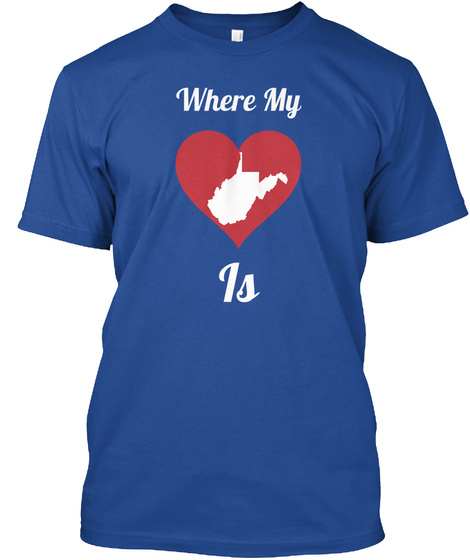 With a W.Va. Map silhouette inside a Red Heart and the words "Where My" above the heart and "Is" below it, the grouping says that your heart is in West Virginia!! 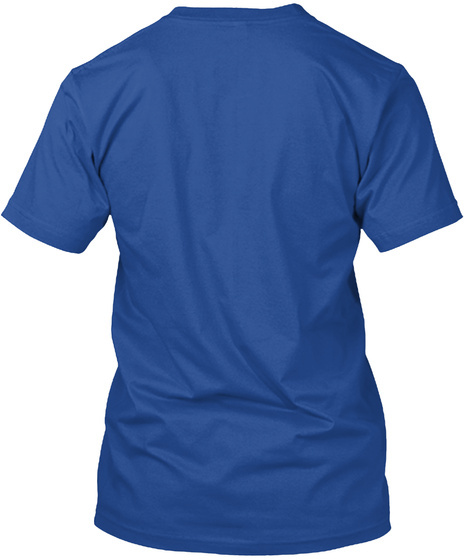 Wear it with Pride for your Dear Home. You may also like my "Home Is West Virginia" design that can be viewed HERE! !